The American-Scottish Foundation® and the fine pearl jeweler Spey are pleased to invite you to The Spirit of Conservation, a distinguished cocktail reception in support of the critically endangered Scottish freshwater mussel. Featuring: A world-premiere composition by fiddler Seán Heely, traditional Scottish melodies by piper Tracy Jenkins, and a wee auction of rare whiskies. This one-night event benefits upcoming conservation work, field studies, and reintroduction programs that will help keep this species from extinction. Before the main event, join select members of the diplomatic community for an intimate reception in the upper barrel aging room of the distillery. Enjoy a guided tasting of a rare single malt while mingling with fellow conservation enthusiasts and policy makers. Includes access to the main event. Follow the sound of bagpipes to Republic Restoratives for a conservation kickoff event. Nibble on tasty bites, sip a selection of craft cocktails, and explore a silent auction of rare whiskies among the distillery’s intricate stills, before champion fiddler Seán Heely premieres an original anthem inspired by Spey. Become a sponsor of the event. Show your corporate or personal support for the environment by sponsoring The Spirit of Conservation event. Your tax-deductible contribution enables leading ecologists to complete critical conservation work in rivers across Scotland – helping to safeguard an imperiled species for generations to come. Why is this mussel important? 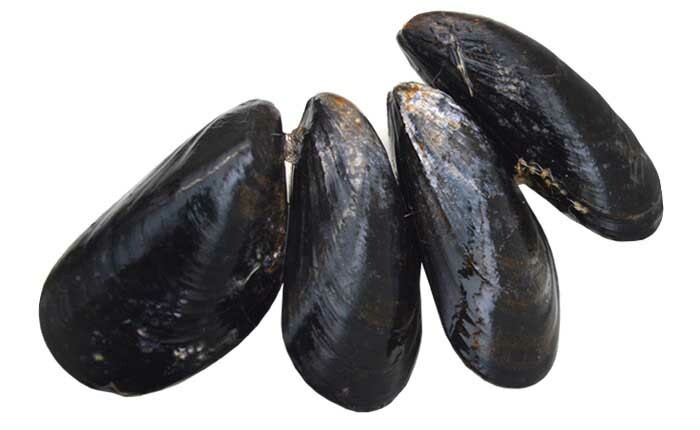 The freshwater pearl mussel is perilously threatened throughout its range and is classified by the International Union for the Conservation of Nature as critically endangered in Europe, having declined by 95 percent. Scotland boasts some of the largest remaining populations, but even there, the population has halved within the last decade and is now extinct in 73 Scottish rivers. Integral for water purity and river health, this imperiled species demands our attention. This event will help fund an expedition to study the remote area of northwestern Scotland called Cape Wrath, thought to be one of the last remaining strongholds of the mussel. The American-Scottish Foundation, a non-profit 501(c)(3) organization, is proud to work with Spey on this designated project to highlight the restoration of threatened river environments. Donations are tax-deductible to the extent of the law.